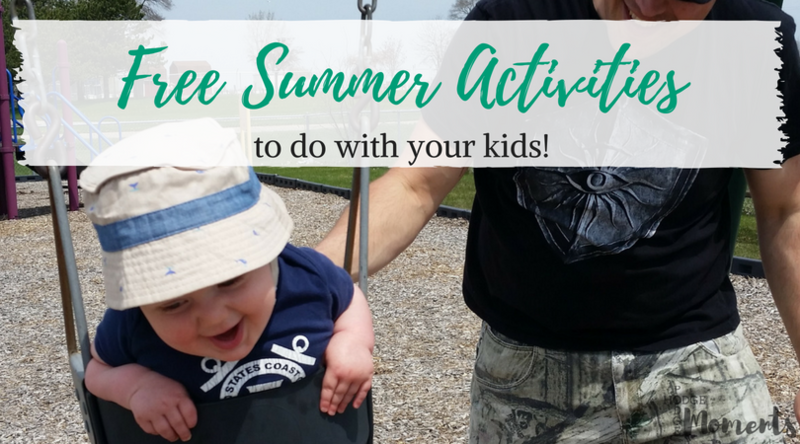 I love finding free summer activities to do with kids. It’s the perfect time to get outside, splash around, and have some fun. In addition to this, school is often out and kids can get bored quite quickly. 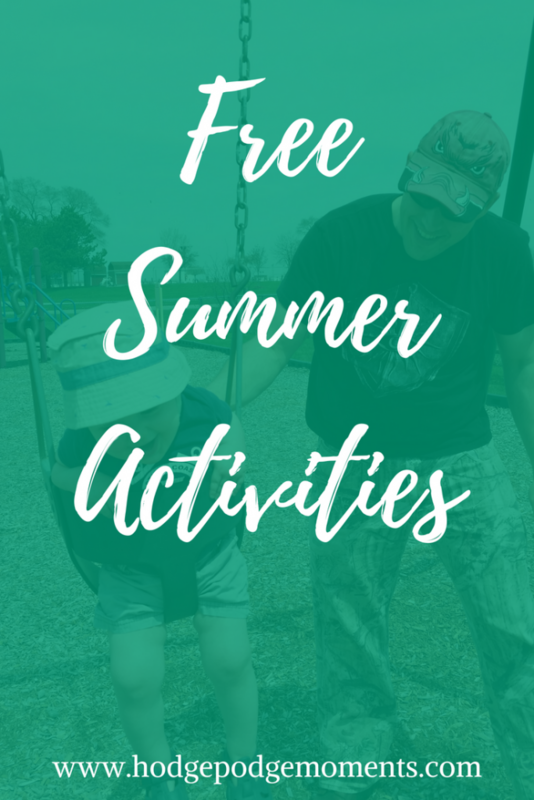 So, this list of free summer activities is a great one to pin for those days when the kids are driving you crazy. I bet you’re wondering why I started this post out with indoor activities to do with the kids. After all, summer is a great time for kids to get outside to play. What about those pop up summer thunderstorms though? What are you going to do on those days? Or those days where it’s just too hot outside? This is where these indoor activities can be a life saver. There are so many great things to do in the summer outside. Most of the activities listed below are free to do as long as you have the materials for them. If you don’t have the materials already on hand, then they fall in the category of cheap to do, which is also a great thing when you’re dealing with summer activities and kids. Don’t forget to stay safe in the sun this summer! So far, I’ve listed some great activities to do around the house, but who wants to stay home all the time? Below you’ll find a round up of free (and cheap) activities that you can do this summer away from home. The price for some of these may vary depending on your area – I tried to focus on things that were free in most areas. 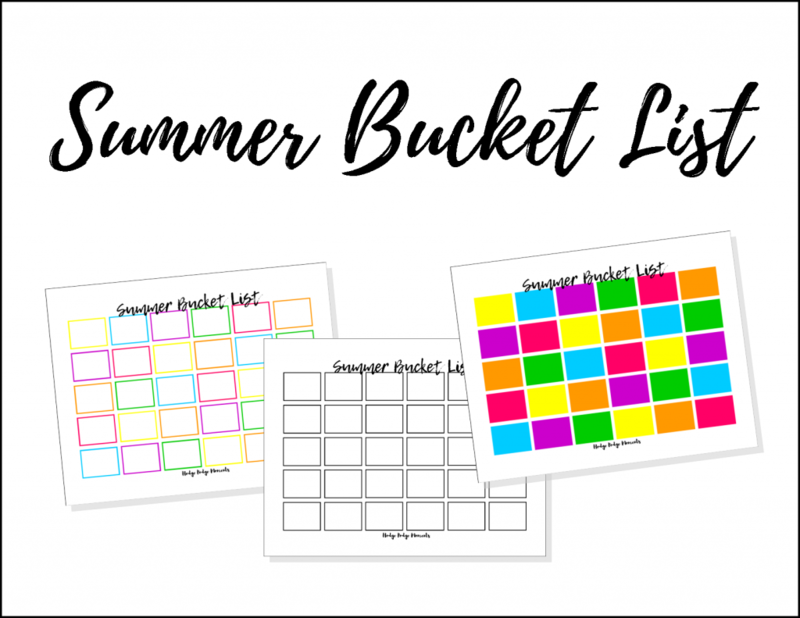 Keep track of the activities you’d like to do this summer with a free summer bucket list printable from our VIP resource library! You can sign up for our VIP emails and access to the resource library below. What are your favorite activities to do in the summer? Library trips are so where it’s at! They really are! We finally made our first trip last week and the little one loved it so much! He loves his books so it was perfect for him. I’m hoping to make it a weekly thing with him. OOOOooOOO I always need something to do with my little! Thanks for the list!